If your children are cricket mad and want to give their cricket skills a boost, then this is the cricket coaching programme for them. 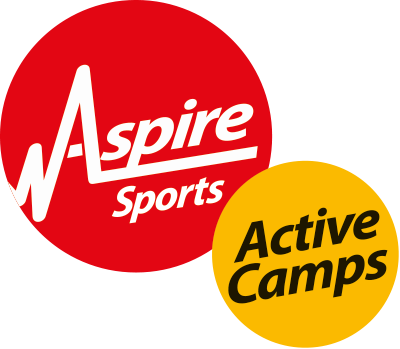 Aspire Active Camps have teamed up with cricket coaching specialists Complete Cricket. The Complete Cricket Academy offers an action-packed week of exciting cricket coaching focusing on cricket skills, drills and plenty of fun and games for boys and girls of all abilities aged 5 - 13 in a safe and enjoyable environment. The Complete Cricket Academy is specifically aimed to develop batting techniques using various drills including bowling machines*, improve bowling techniques and accuracy and develop skills such as yorkers, slower balls and bouncers, as well as focusing on key fielding fundamentals like catching, throwing and diving. T20 tournaments take place during the week to give your child the opportunity to practice all the skills they have learnt. Our highly experienced team of ECB qualified coaches challenge and improve your child every day to ensure they move onto the next level. While your child has an amazing time at the Complete Cricket Academy, you can relax safe in the knowledge that all of you will also enjoy the full flexibility of our timetable. Your child can enjoy their time with us over a day between 10 am - 4 pm and parents can enjoy the added flexibility of an early drop off (8 am - 10 pm) and late pick-up (4 pm - 6 pm). You want high-quality childcare, and we understand that it has to be affordable, as we're Ofsted registered you can make a tax saving by using childcare vouchers too. Furthermore, you can benefit from our early booking offers that give you the best value and childcare when you need it!